Whether your child chooses a career in dance or not, don’t they deserve the same quality and professionalism in instruction? At the Allen Conservatory of Dance, even your youngest dancer will discover that learning a centuries old art form can be fun and rewarding. 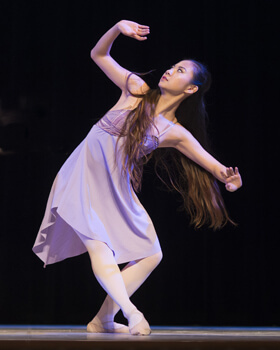 Since 1995, the Allen Conservatory of Dance has offered excellence in dance instruction with an emphasis on Classical and Contemporary Ballet Technique. Our staff of teachers are qualified and experienced in teaching children of all ages. 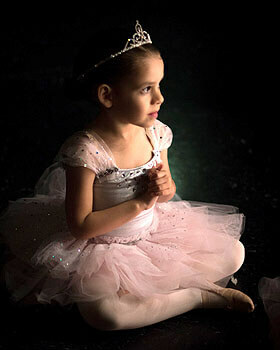 The Allen Conservatory of Dance is the official school of the Allen Civic Ballet.